Dancehall artiste, Shatta Wale has again dropped another bombshell on his colleague Stonebwoy in a live interview. 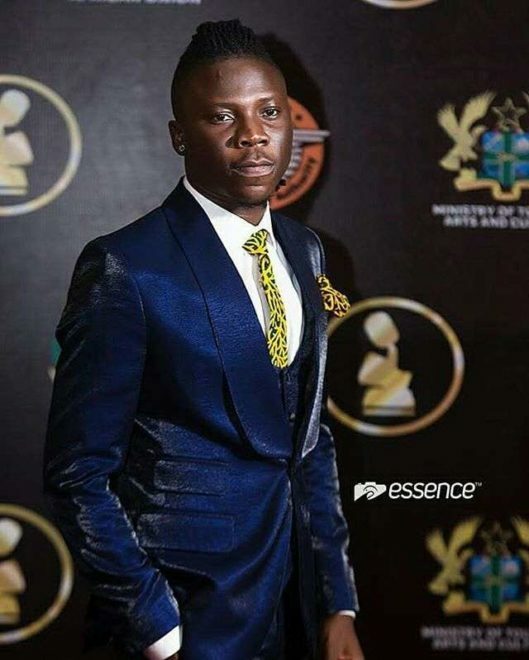 According to the controversial artiste, he is about to sign Stonebwoy as one of his SM Militants to his record label. Stonebwoy, when recently interviewed on Joy Prime humorously stated that Shatta Wale told the EC (Electricity Company in London) to switch the light in London thereby making his show basaa. “He Shatta called the EC in London to take off the light. That’s why I couldn’t do the show there. People really bought the tickets,” he jokingly stated. 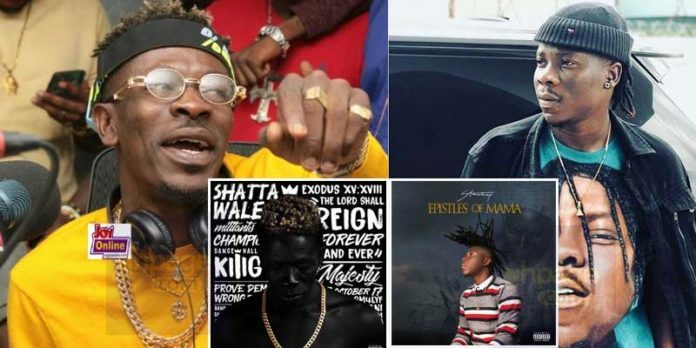 The ‘Epistle of Mama’ album composer added that he is currently the dancehall king claiming Shatta Wale is a past story. “I am the Dancehall King at the moment. Shatta Wale is a past story,” Stonebwoy added. 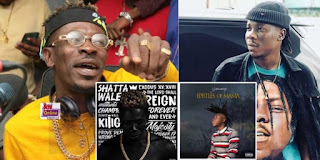 However, when Shatta Wale was introduced on the line to react on the dancehall king comment from his colleague, he replied that he is even about signing Stonebwoy as one of his militants. “Am even about signing Stonebwoy as one of my militants. I asked him to resign from Zylofon Media and join us,” Shatta reply. 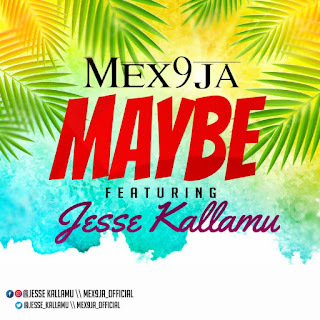 Well, it seems the feud between these two dancehall music rivals is not ending anytime soon as they always try to step on each other’s toes. 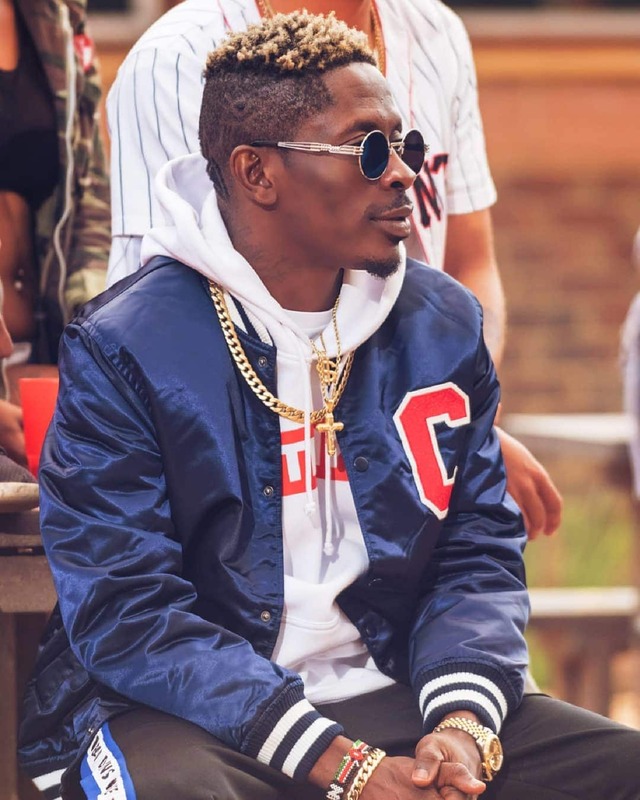 There has been no response to "I am about signing Stonebwoy as one of my Militants – Shatta Wale drops another bombshell"